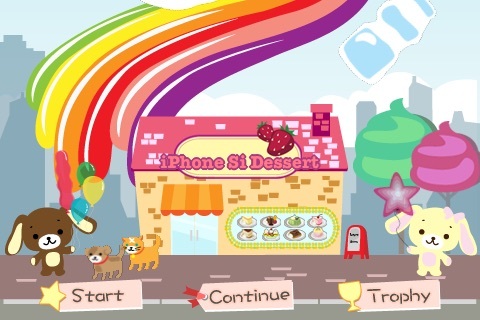 Happy Dessert is a “delicious” iPhone game / iPod Touch! 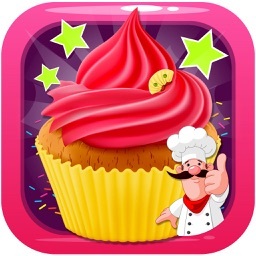 Quickly search the ingredients to make your favorite desserts! 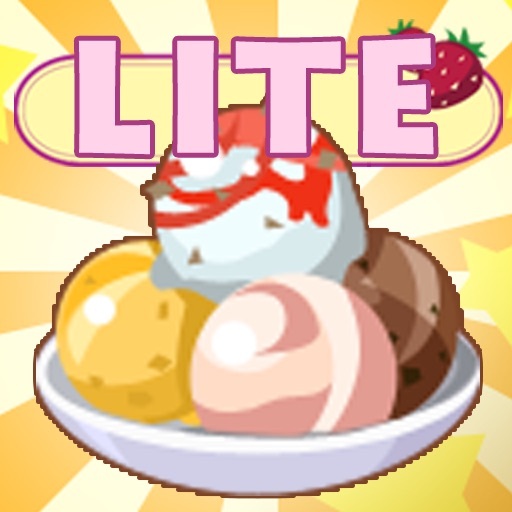 Indulge yourself in these eye-catching desserts and you may even earn items to decorate your dessert house! Simple enough to learn, yet difficult to master. please goto our website to preview the game play video. 1. Order a dessert by customer. 2. 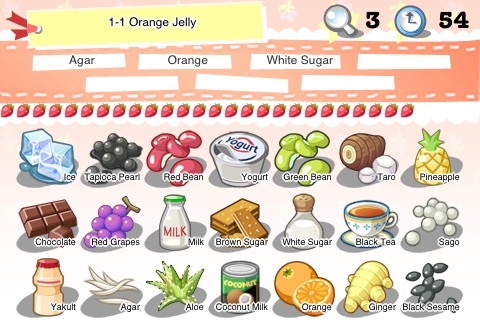 Take a look at the list of ingredients and select the correct ingredients to make the dessert. 3. 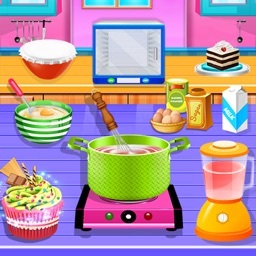 If you make the dessert with no error, you will make a perfect dessert. 4. If you make the dessert quickly enough, you will get a "gold dessert". 5. 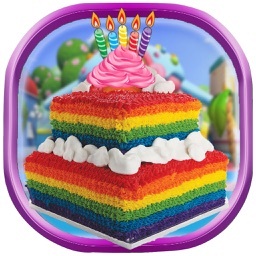 You can get time bonus after you made a dessert. 6. Try to make all the desserts within time limit. 7. 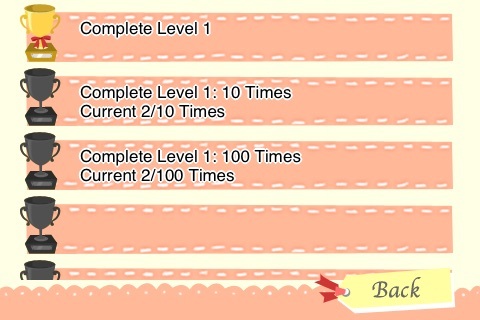 You will get a trophy when you meet some specific requirements. 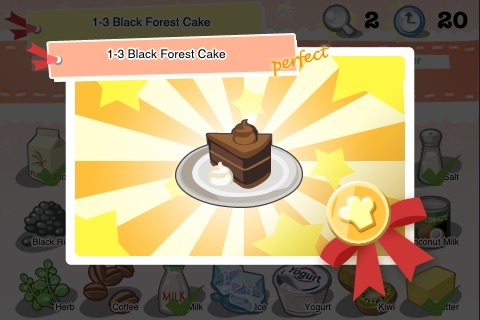 Then some decoration items will be added into your title screen. Play with your food now !